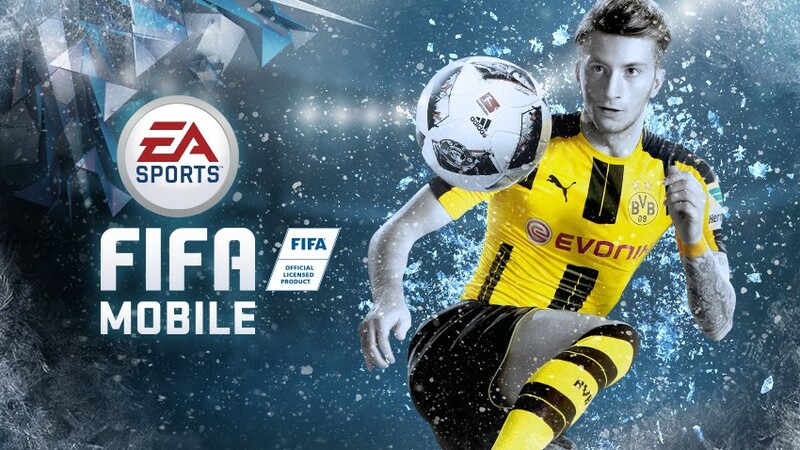 To celebrate Christmas Holiday, EA is running a program named Football Freeze from 19th, December through the holiday. The program will be lasting for two weeks, including holiday gifts, live events, frozen players and so on.Update your FIFA Mobile to get all these available. FIFA Mobile Update version 3.2.0 ( around 85 MB) is available for iOS and Android devices. A special Live Event is up. Once you have completed the event, one of 26 special Frozen Gifts is earned. Each Frozen Gift is a mystery and unlocks on a specific date. Be sure to check the details on when a gift is available to redeem. Also you probably get Frozen Gift Tokens, including completing certain Plans or earning them in specially marked Packs. To unlock Elite Players. Silver, Gold, and other Elite Football Freeze Players in specially marked Packs or by completing Specific Plans. You have chances to get a series of 88-OVR Elite Player items. These players are found in Packs and special Cold-Footed Player Plan, that upon completion will give you one of these special players. Cold-Footed Players can then be boosted from their original 88-OVR to 92-OVRs by completing their specific Plans. Redeeming Elite Football Freeze Players to unlock the 95-OVR Anthony Martial. Check the Seasonal Plan section for more information on all Football Freeze Plans and their requirements. All such information can be found on EA's offcial site. Remember to update your FIFA Mobile to the version 3.2.0. Pay close attention to EA's official twitter. Do you feel excited over this program? And there is one more an exciting thing. A big promotion for a whole month! That's the surprise for loyal customers from us. 5% discount to get fifa 17 coins cheap! Also you can get cheap fifa 17 points. Come to visit our online store u4fifa.com to get the discount code!